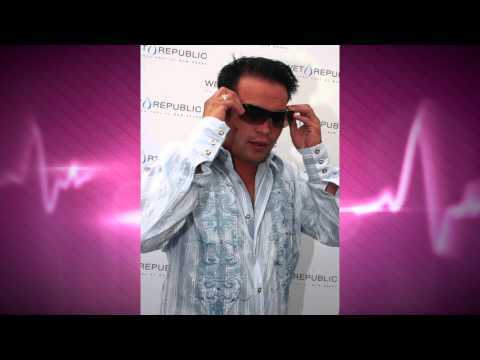 Alexis Gosselin: You Look Pretty, Daddy! 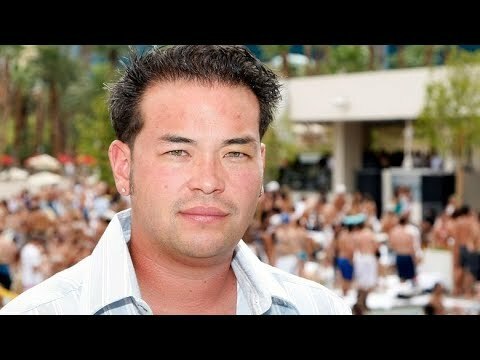 JON GOSSELIN TO KATE: GIMME FULL CUSTODY OF COLLIN, YOU HARPY! 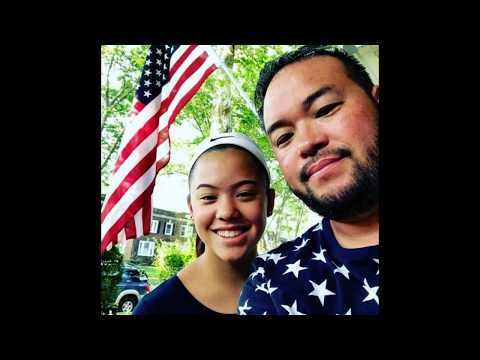 Jon Gosselin: I Will Fight For My Kids! 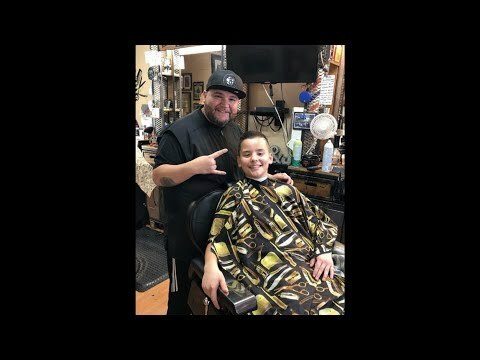 I'm Doing What's Right! 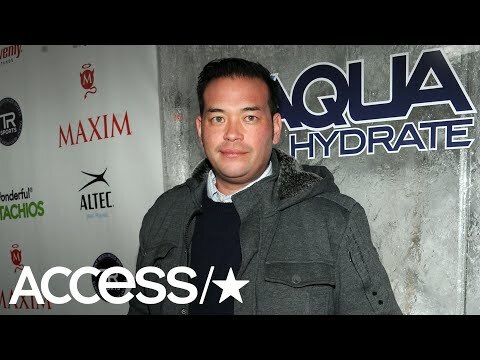 Kate Gosselin Hires Private Investigator To Follow Ex-Husband Jon! 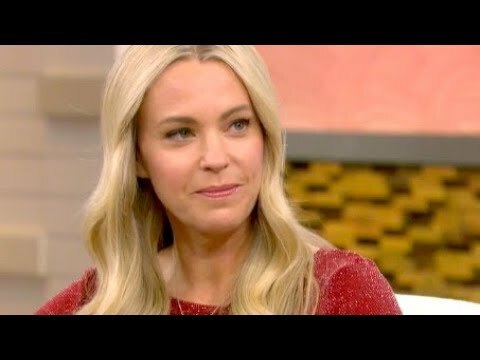 KATE GOSSELIN: JONS A LIAR! 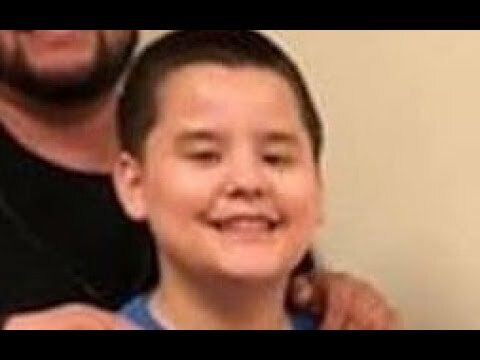 ALL THE KIDS LIVE WITH ME! 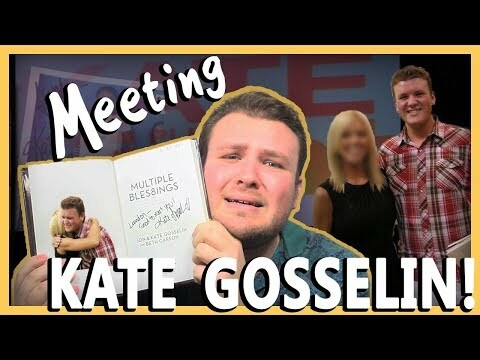 JON GOSSELIN: LOOK, KATE! 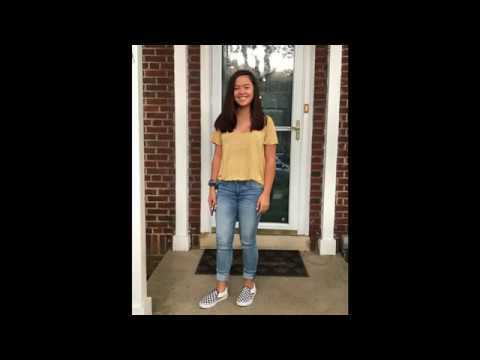 IM SENDING HANNAH TO SCHOOL! 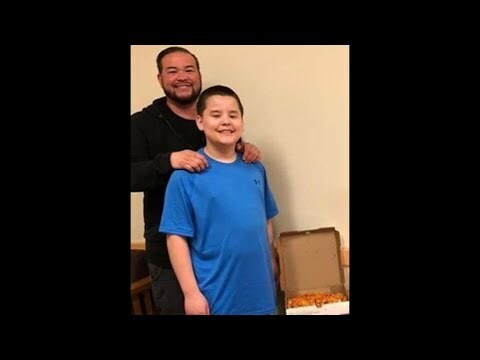 JON GOSSELIN: IM GONNA RESCUE COLLIN IN TIME FOR CHRISTMAS!